Delta Hydraulics supplies products from the most respected brands in the hydraulics industry. Delta Hydraulics’ highly trained and experienced staff are always available to provide design services, advice and technical support. 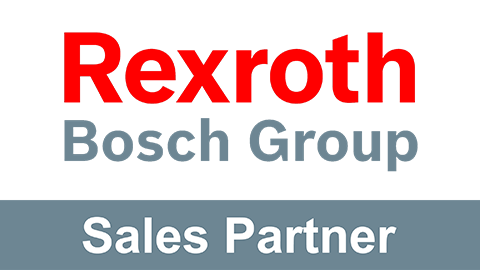 Bosch Rexroth is the world market leader in hydraulics technology and Delta Hydraulics is an Official Sales Partner. 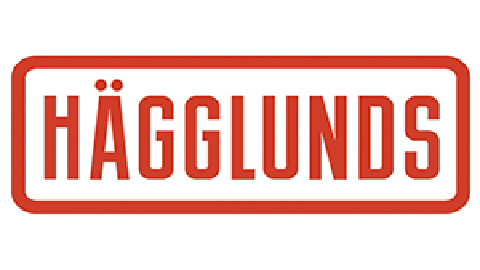 Hägglunds Drives is an integrated part of Bosch Rexroth, but the product name is on products and drive systems. Star Hydraulics British manufacturer of accurate, reliable and cost-effective Electro-Hydraulic Servo Valves. 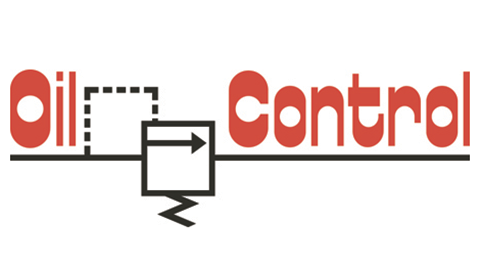 Part of the Bosch Rexroth group, Oil Control is one of the world leaders of hydraulics valve technology. Part of the Bosch Rexroth group, Oil Sistem produces an excellent range of mini and micro power units. Mobil Industrial synthetics that maximise productivity and enabling peak productivity levels.